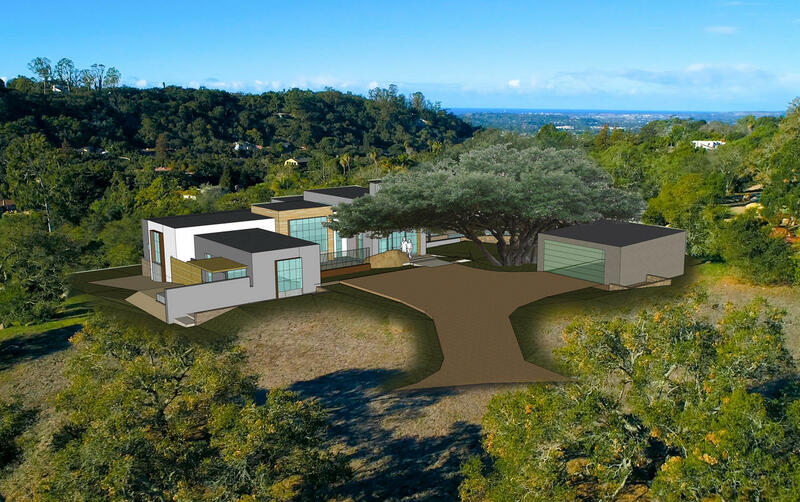 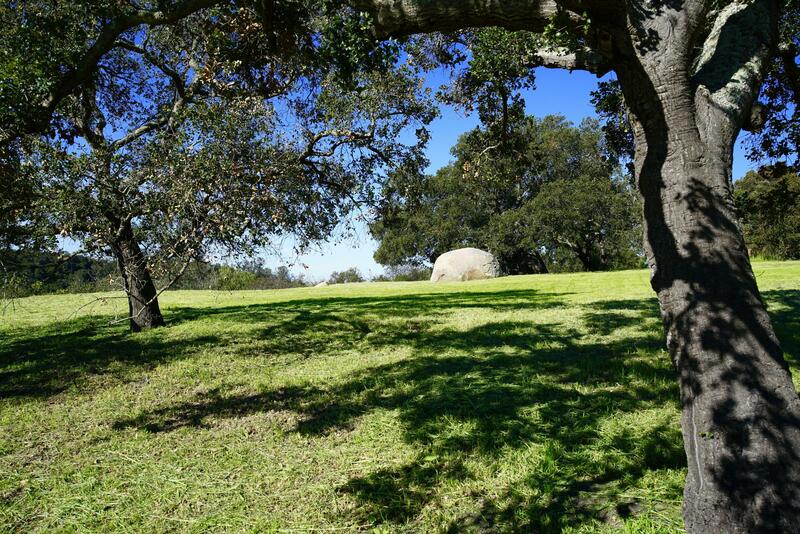 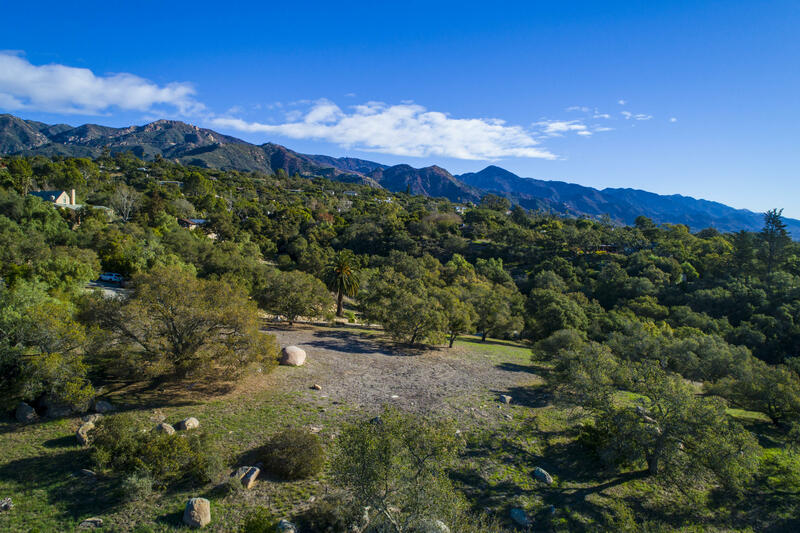 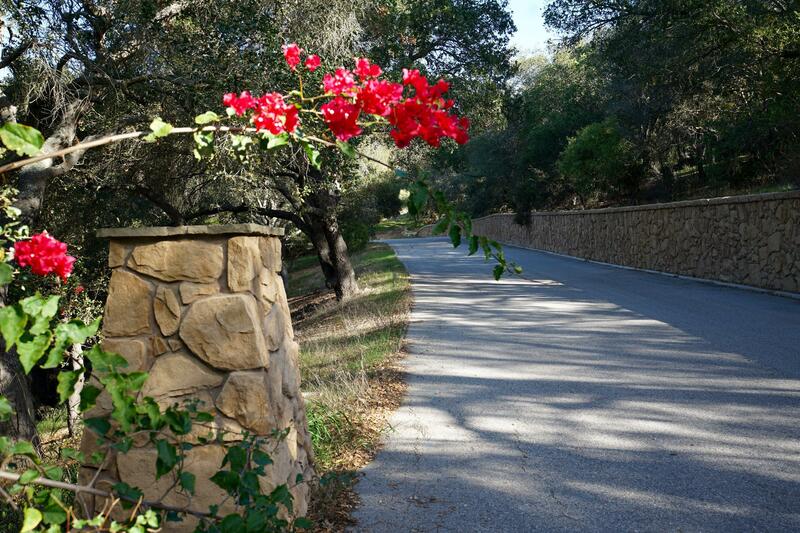 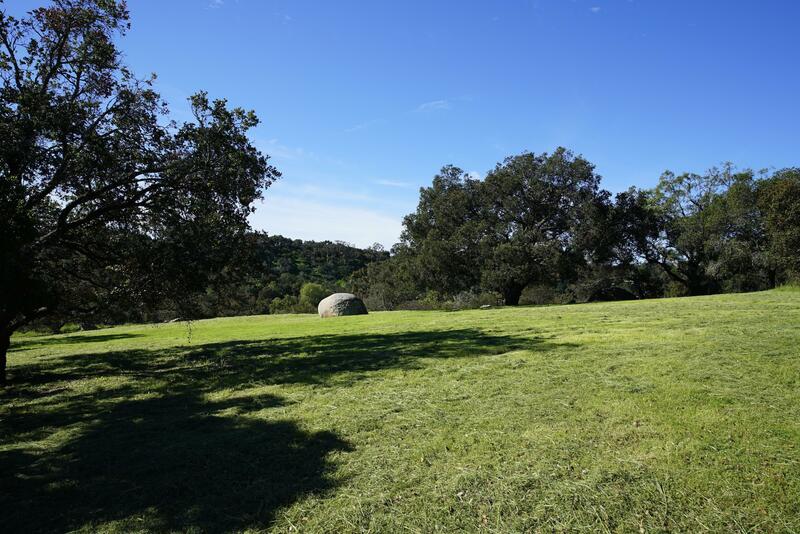 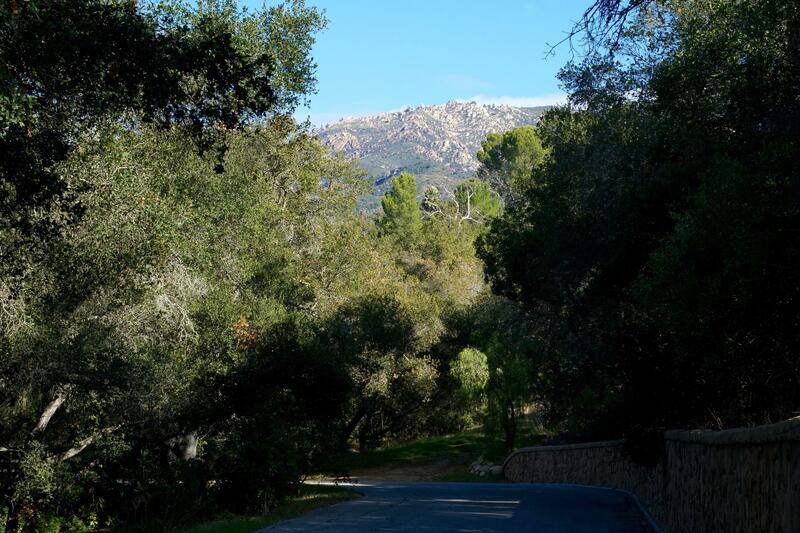 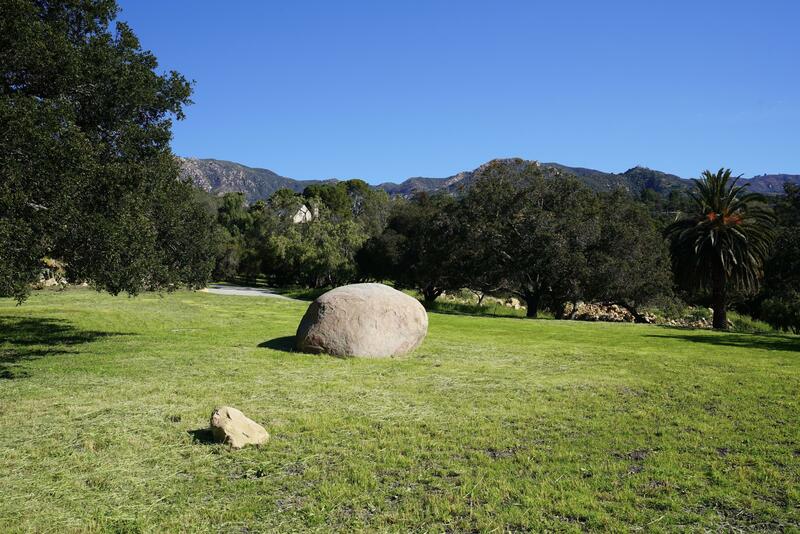 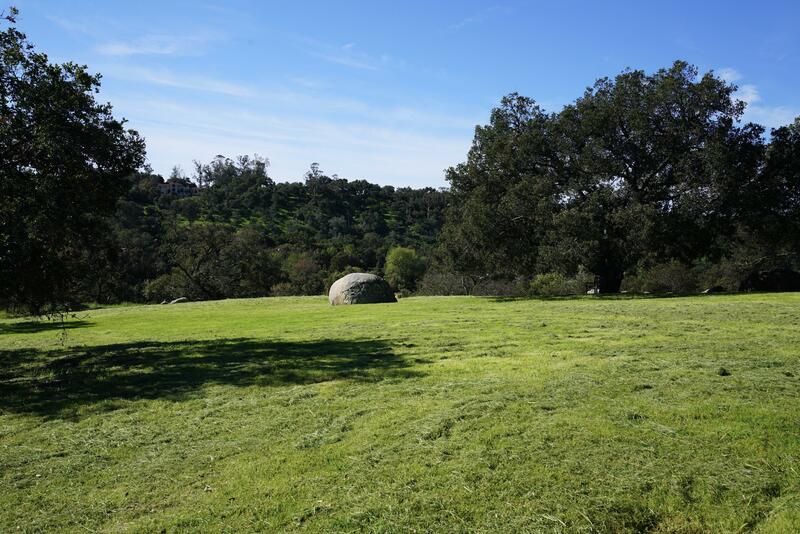 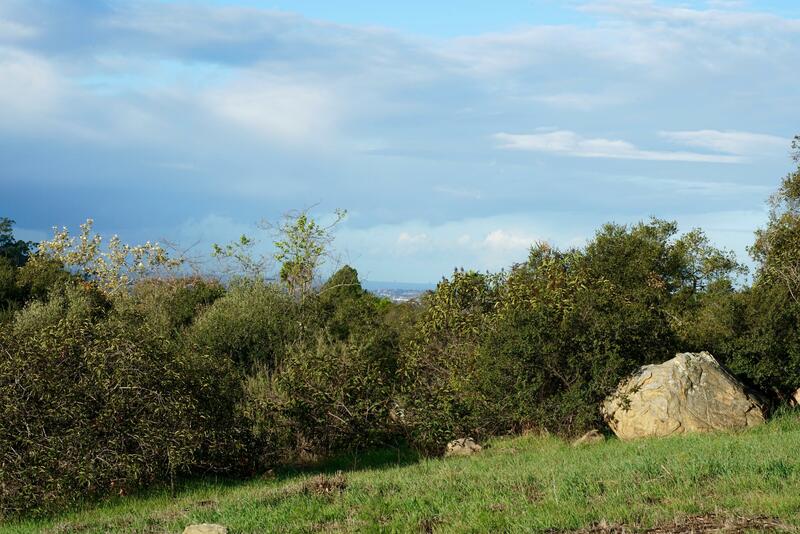 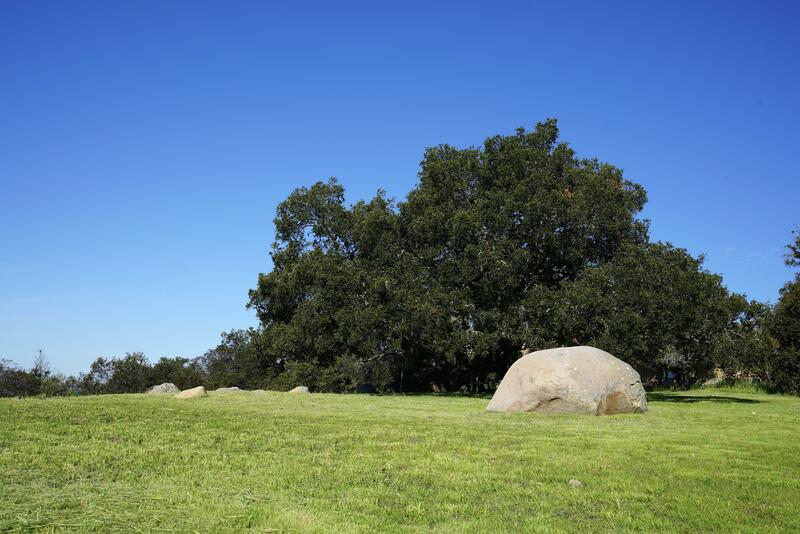 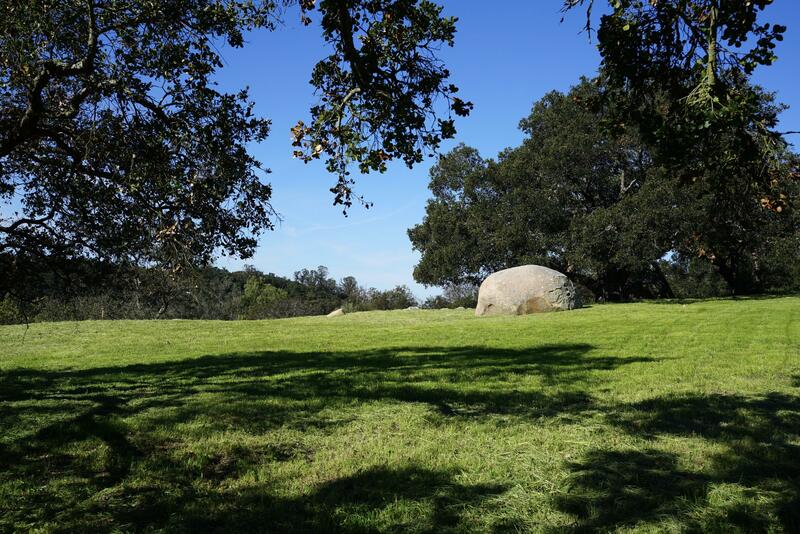 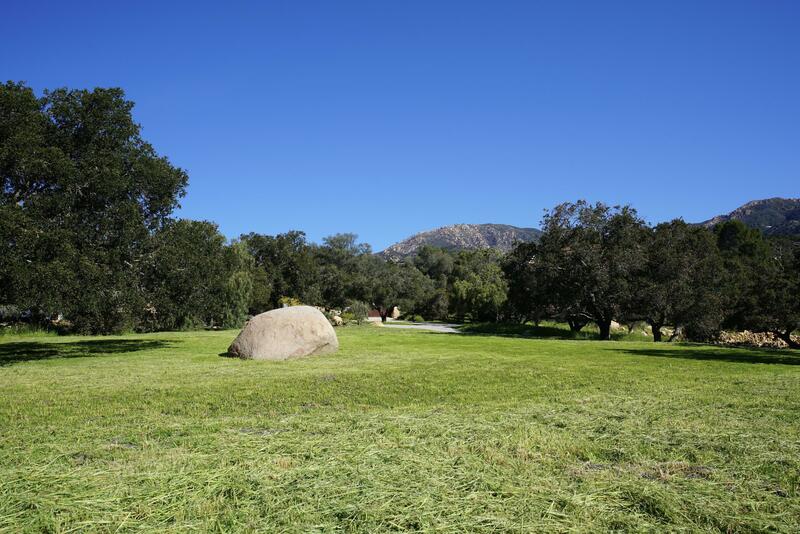 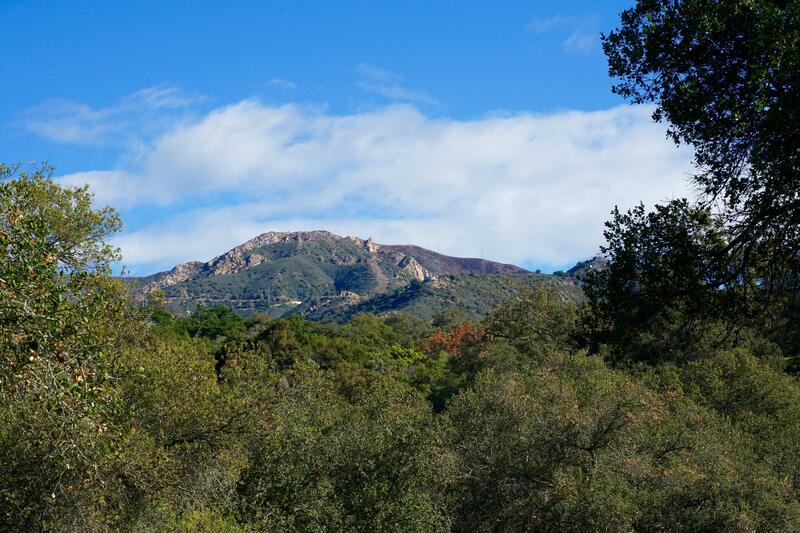 Ready to build!Create your own enchanted sanctuary on this 2.3 acre parklike setting within an exclusive enclave of adjoining multi-million dollar estates.A private drive winds toward the property where you will enjoy mountain views, graceful oak trees, ancient boulders and peeks to the ocean.Approved plans by award-winning firm, Design Arc, for a stunning, warm-elemental-contemporary, single level residence. 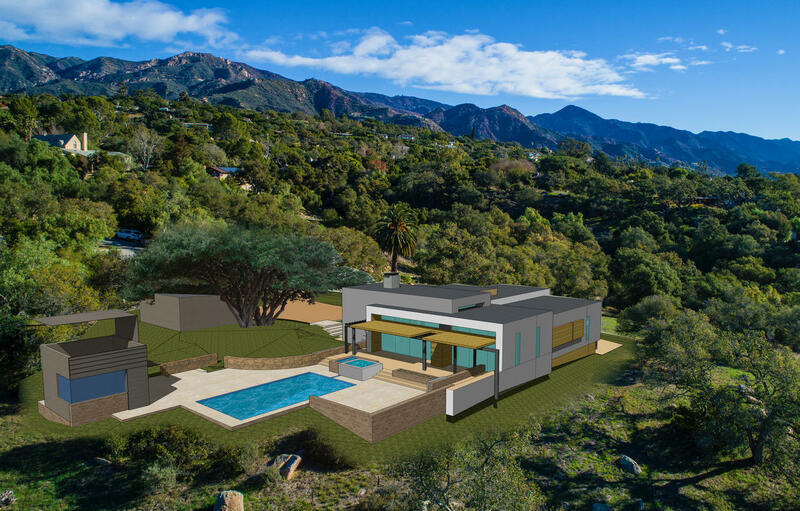 Plans include 3000 square ft. dwelling, 3 bedrooms, and 2.5 baths, with infinity lap pool, spa, and a 500 square ft. garage. 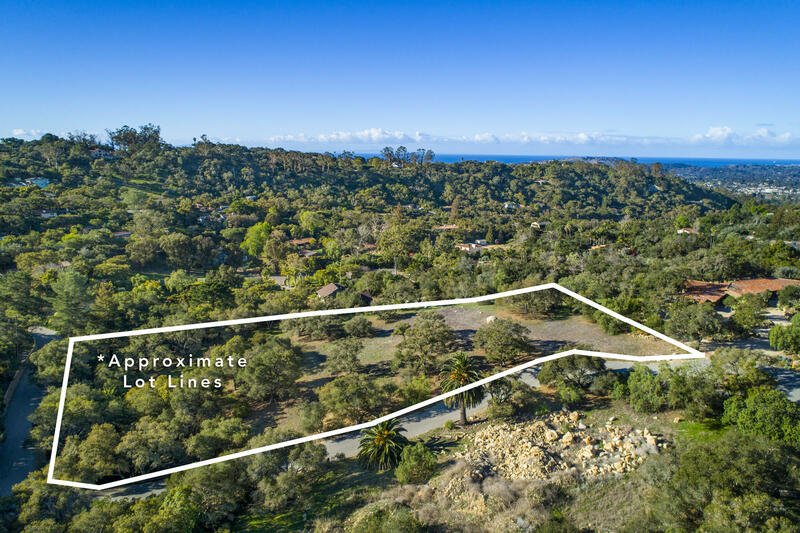 Underground utilities, and fire hydrant on site.Thorough groundwork has been accomplished, with approved plans active to February 2021.This is a rare opportunity to take advantage of a project with planning at the finish line.